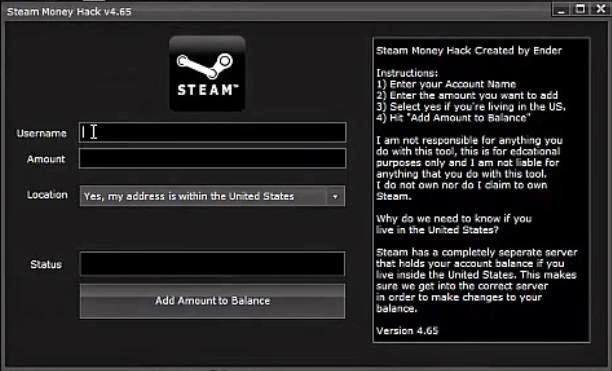 Hey Guys This Time Extreme Hack That You Will Never Imagine But Its Truth and We have Done It. This Time I will explain How to Install Windows XP or windows 7 In Just 10 minutes. This is a simple trick but many people still not aware of it. As We all know that During Formatting a Computer After the File Copying is Completed then windows Require 39 Minutes Time. But What Extreme In It. Yes We can Bypass this faking Time . How TO DO IT??? So read On.. I have Included Snaps Shots That will help you. INSTALLING WINDOWS IN 10 MINUTES! STEP 2: Now As This Image APPEARS You Have to Press “Shift + F10 ” . This Will Open The command Prompt… Now type taskmgr in it. This will open the Task manager . STEP 3 : After The task Manager Opens Goto Processes … And Find “Setup.exe” process and Right CLICK on It…. and set the Priority to Highest…. STEP 4: Now Just Watch the Set It will take around 9 minutes and 2 minutes for Tolerance (depends System to system)…. So When you Format your PC Next Time It will Really Save Your TIME i.e around 20 to 25 minutes….Enjoy.